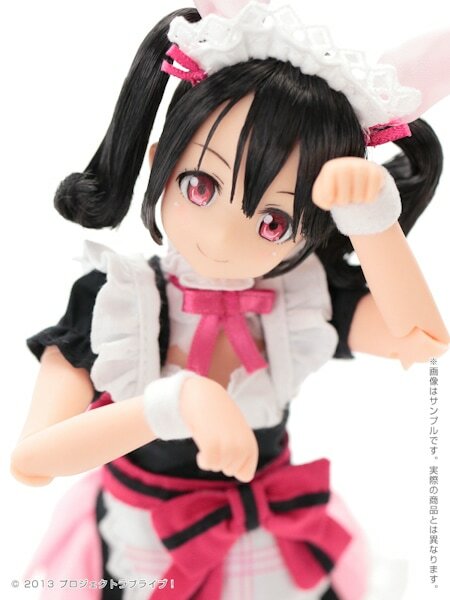 Continuing with the "Love Live!" 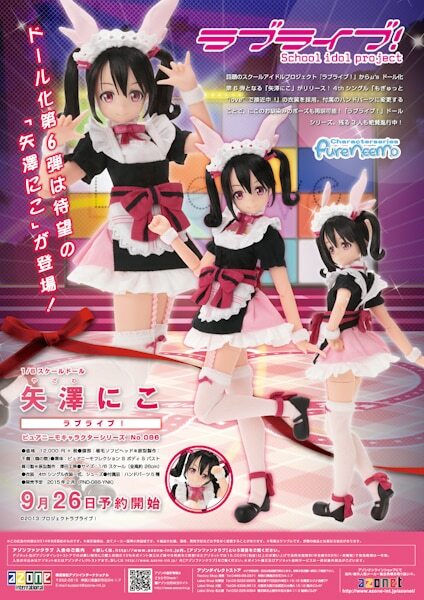 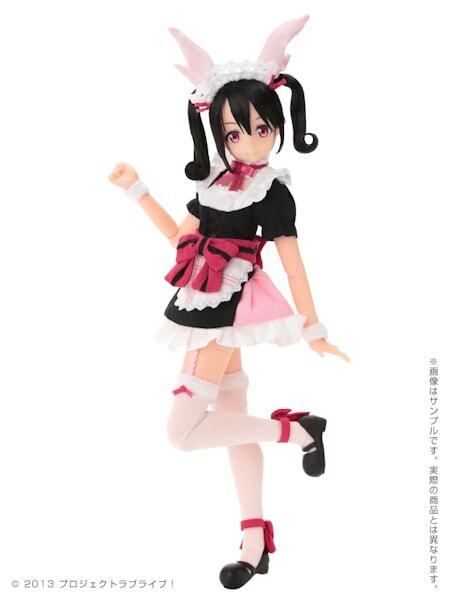 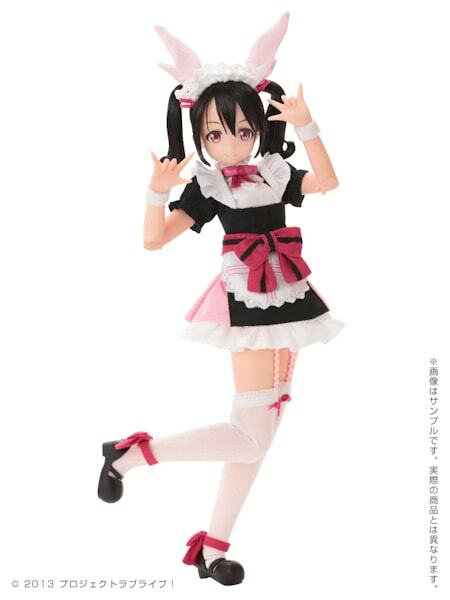 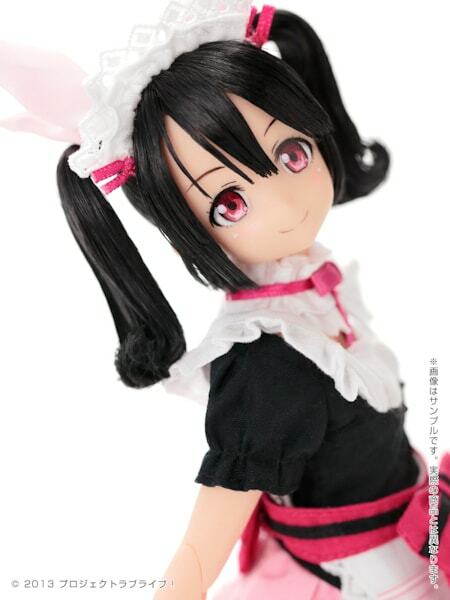 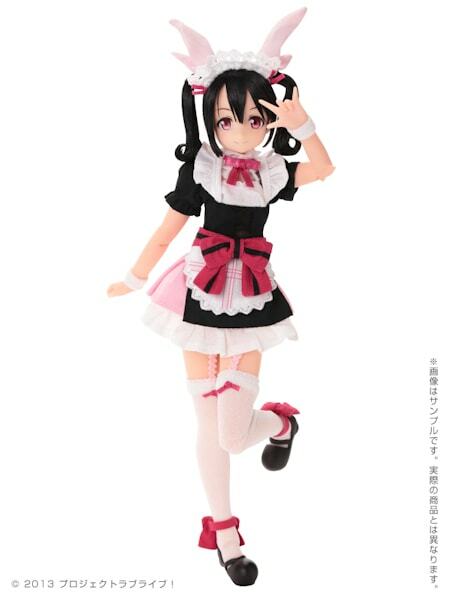 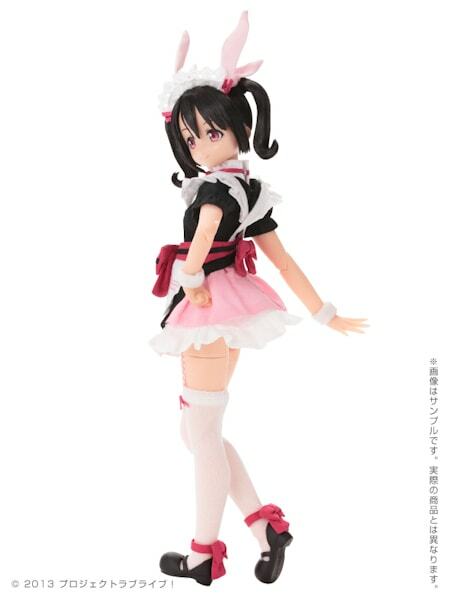 series ( ラブライブ ), Azone International is going to release the upbeat idol, Yazawa Nico PureNeemo! 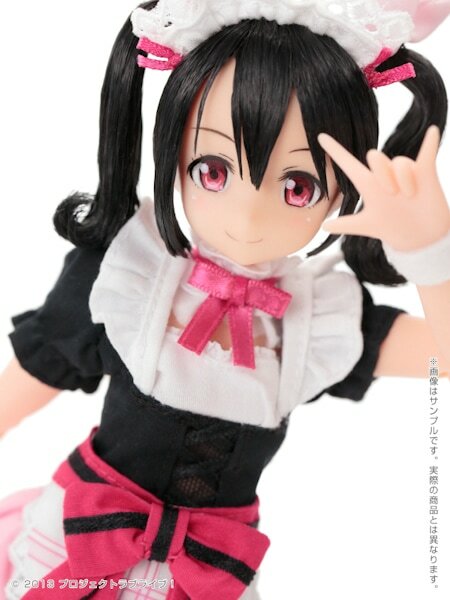 She is scheduled for a February 2015 release.